Vacheron Constantin - SIHH 2019: Vacheron Constantin Traditionnelle Twinbeat. One of the most interesting watch of the Salon. SIHH 2019: Vacheron Constantin Traditionnelle Twinbeat. One of the most interesting watch of the Salon. It is too bad that I didn't have the time to have a photo session at the Vacheron Booth, this year, because I missed that one of the most interesting watch of this year, the Vacheron Constantin Traditionnelle Twinbeat. What do we have, here? A watch offering the possibility to choose between two frequencies, 5 HZ or 1, 2 Hertz via a selector / pusher located at 8 o clock. To make it simple, when you wear the watch, you need the best accuracy, hence, the fastest frequency. You will have 4 Days power reserve at that pace. When you don't wear the watch, you can opt for the lowest frequency, 1, 2 Hz, and you will have accuracy and autonomy, with 65 days power reserve. Which is particularly useful when the watch in question is a perpetual calendar, as it won't oblige you to set the date if you let it in the safe for more than 4 days. Smart, the watch is. Beautiful, it is, too. The proportions are excellent with its 42 mm case which is 12, 3 high. The case is made of platinum. The dial and back sides are superb. The only " problem "... The price: 210 000 Euros. 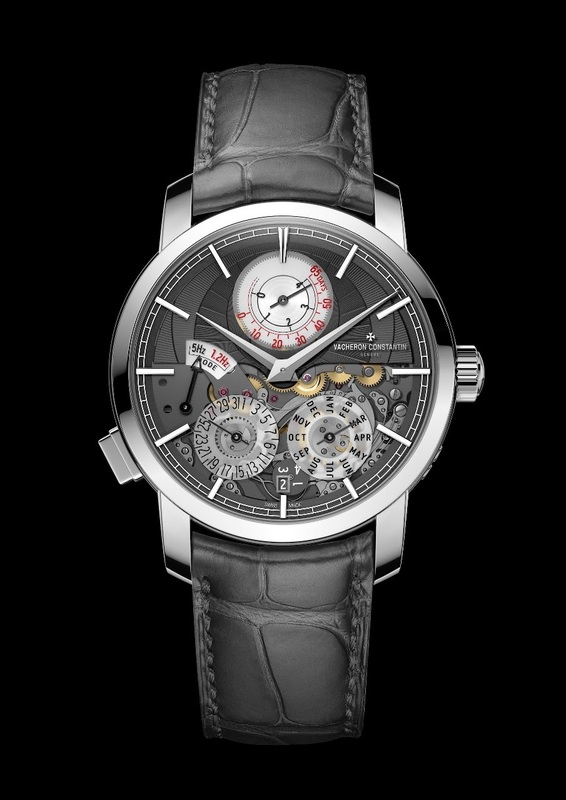 Other than that, I am happy to see Vacheron issuing a special and original watch, this year. And I can tell you several brands I visited at the SIHH this year mentioned this watch with respect and admiration. 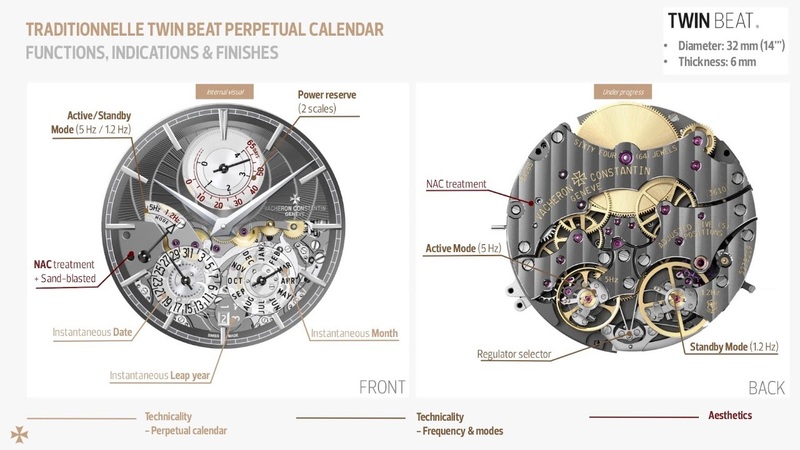 Now, just one question, to end: Vacheron perpetual calendars have to be set through several pushers, which is fastidious, and which makes the technical solution of the Twinbeat as useful as it is interesting. Would it be so useful and interesting if you could adjust the perpetual calendar forward and backward just through the crown? Vacheron Constantin is really rocking complications in recent years but they should focus on their primary collections, too. They should thin their portfolio and start to make some reasonable sized classical watches again. 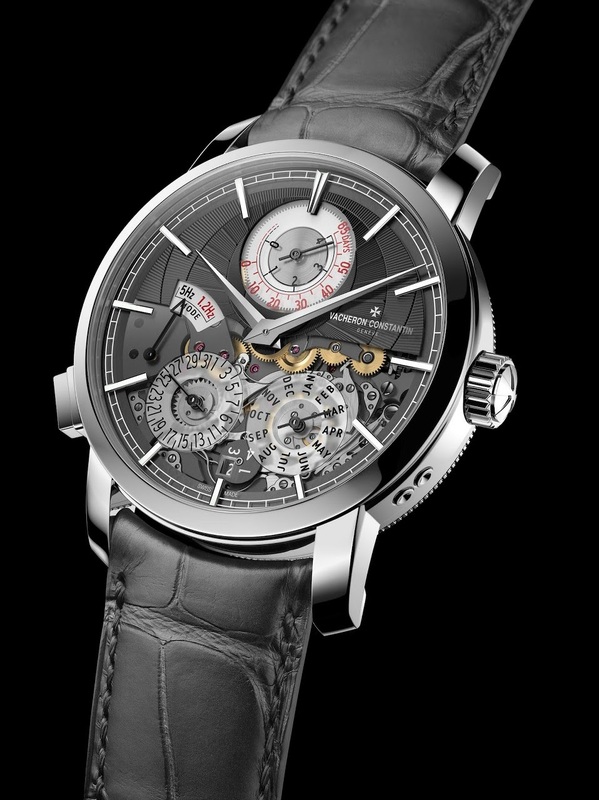 Also I'm asking myself who decided to release the Overseas Ultra-Thin in white gold? Like wtf! Ha, very good question at the end. For me, one of the best from this years SIHH! "Speaking of setting forwards or backwards, how many other brands offer this?" 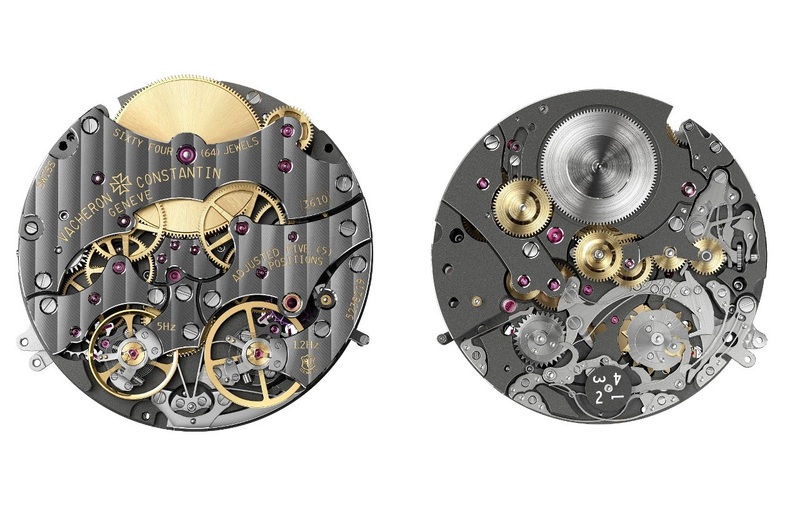 Montblanc is the newest addition with this years release in the Heritage Perpetual Calendar. Price point highly competitive at 15,000 € for the stainless steel version. Exceptional, on many levels. And quite attractive! The price precludes it from ever being one I would own, but I sure admire it. Bravo, VC! Maybe conceptual is the right word. Or too technical? WOW. Thanks for the informative post!